Hi, I’m Alan Clerinx. If you use me as your agent when purchasing 4689 Helen Winter Ter, Nesbitt Realty will pay you $3,315 at closing. 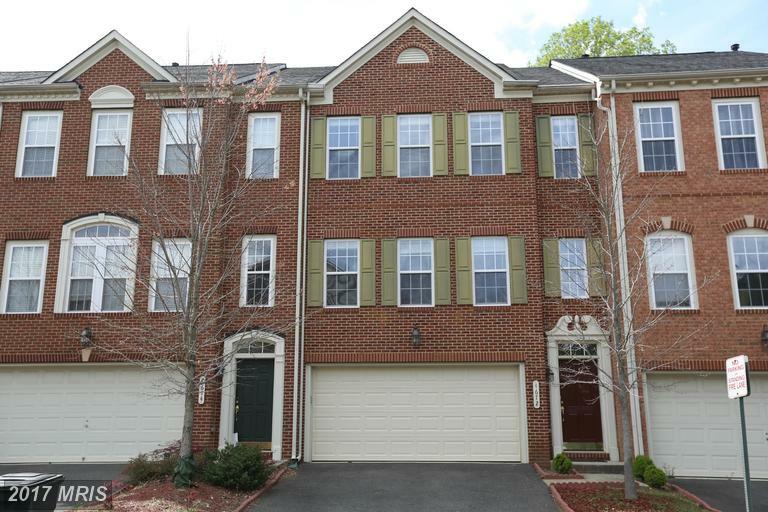 Home Purchasers with a budget of about $599,990 are smart to toss around the townhouse in Ashton Commons in Northern Virginia if you’re trying to find a 3-bedroom colonial home with a garage. 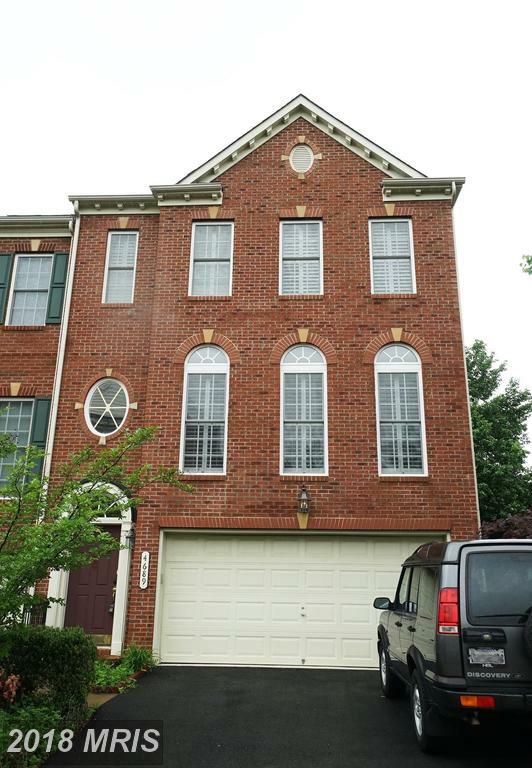 Looking to spend $589,900 in Fairfax County? I’m Julie Nesbitt. I love my job. I love being a hard-working agent and I’d love to help you find your next home. I like 4676 Helen Winter Ter. 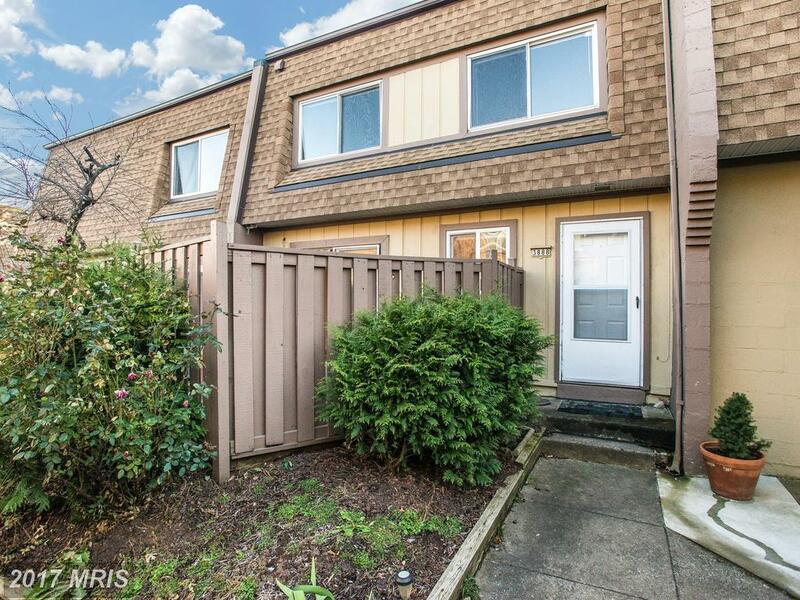 This townhouse in Northern Virginia looks like a good value for several reasons. However, I’m not recommending you buy this property in particular. That’s because, until I know your goals there is no way for me to know if this is the right home for you. Ashton Commons is in Northern Virginia. You might decide that renting is better for you than buying, because buying a abode has its drawbacks. 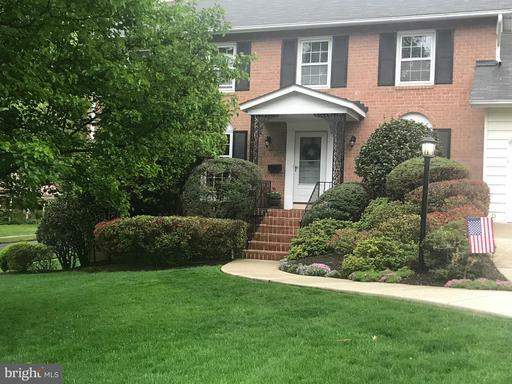 Talk to Stuart Nesbitt to learn more about the advantages and disadvantages of investing in real estate in Northern Virginia.It's best to rely on a local ace like Stuart Nesbitt to find residences. Ad hoc searches without professional assistance rarely return ideal results. It’s a good idea to learn all you can about Ashton Commons when you’re thinking of buying a new home. 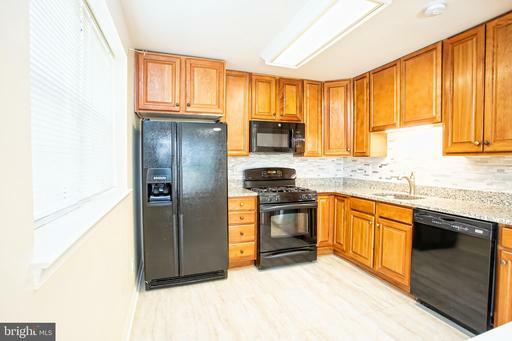 Do You Need A Rental Property Manager In 22312? 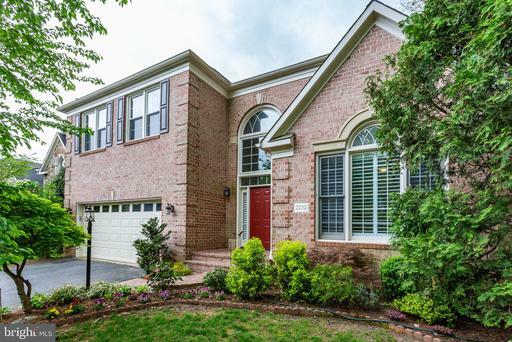 Nesbitt Realty works for landlords in Alexandria, VA. We appreciate the opportunity to serve the property owner’s needs in Fairfax County. Nesbitt Realty will refund a portion of our commission to you if you use Julie Nesbitt to buy your next home. 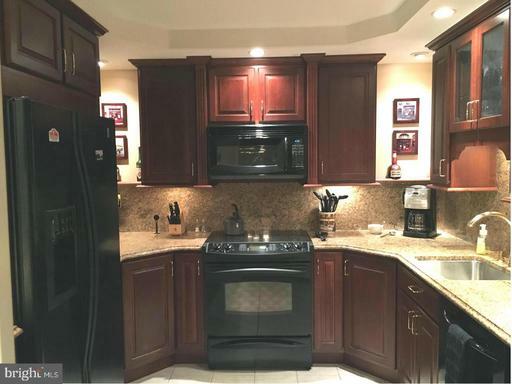 The listing agent represents the seller. The selling agent (often called the buyer’s agent) represents the buyer. 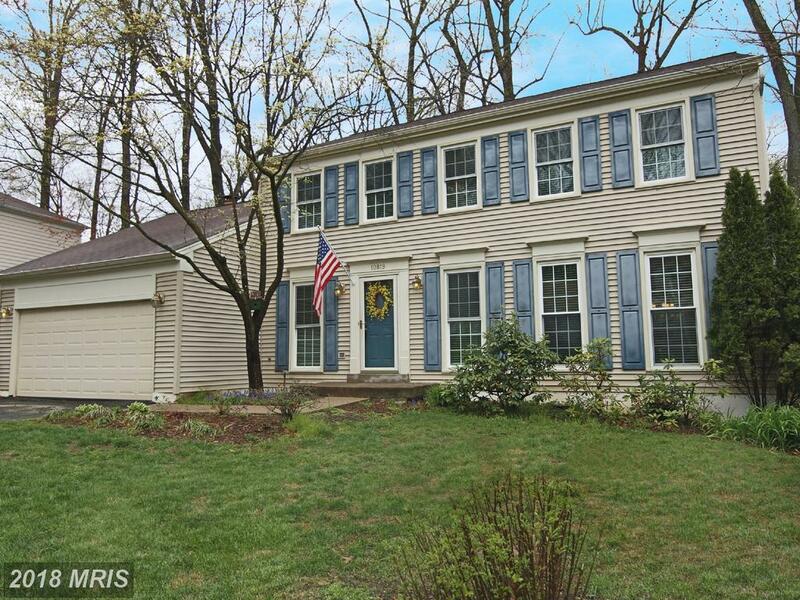 The seller pays both of these agents to make the transaction happen. 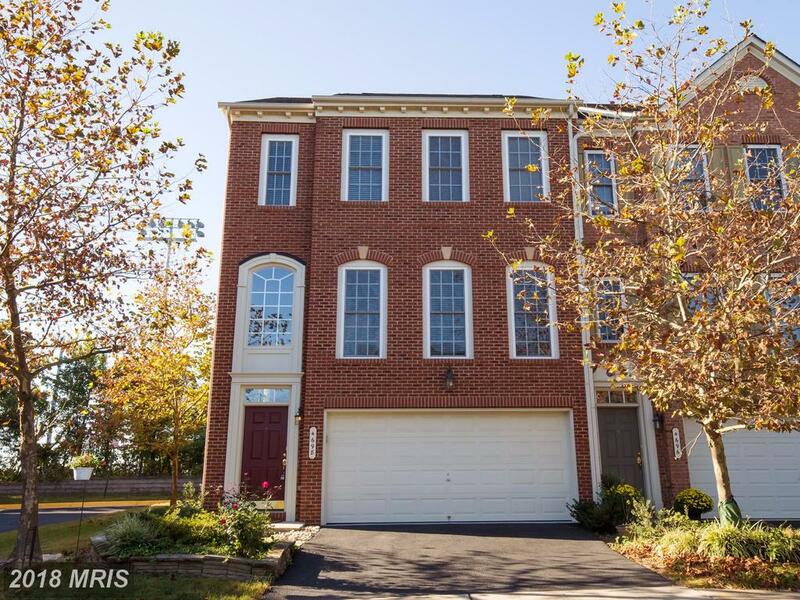 What Do Townhouses At Ashton Commons Cost? Lot size: 1,928 sq. ft.
Take a look at these images from Ashton Commons to see why this is one of our favorite communities in 22312. 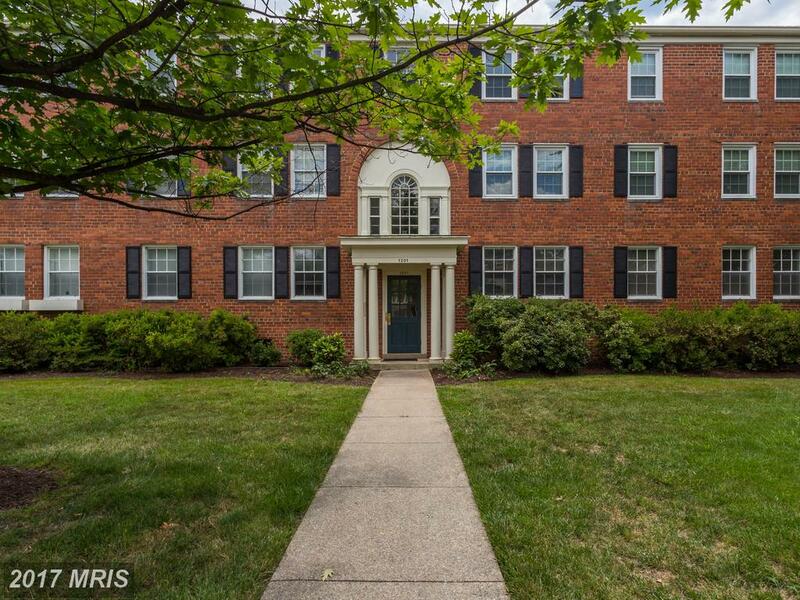 When the time comes to sell your home in Ashton Commons, it’s smart to take a look at what others have sold at Ashton Commons in Alexandria, Virginia. 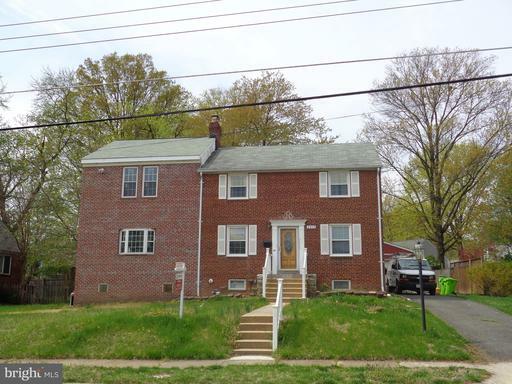 That can give a seller a starting point for determining your Brick and Siding Other’s value. Contact us to get a free and more accurate assessment of your home’s value. We can also prepare a marketing plan to show you how we plan to get you the best price as quickly as possible. How Much Does 943 Sqft Of Real Estate Cost In Zipcode 22307?